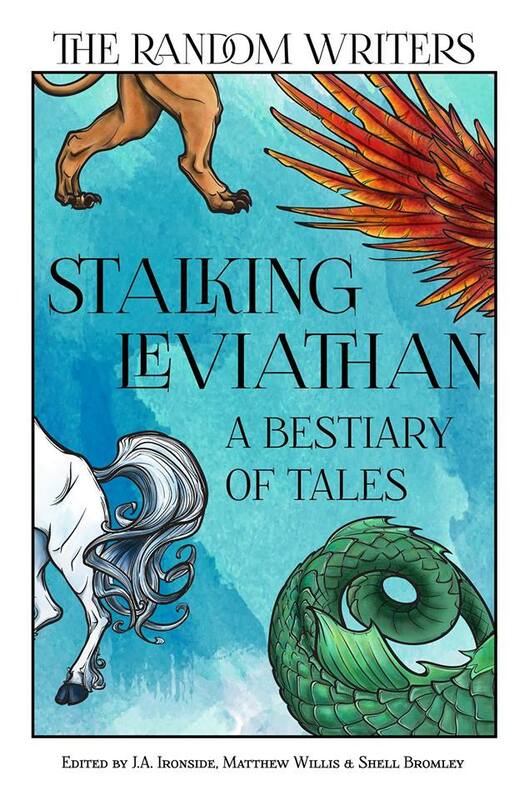 The Random Writers’ new anthology Stalking Leviathan, a Bestiary of Tales was released last week, and speaking as one of the three editors, I think the ‘Randoms’ have surpassed themselves with invention, style and creativity. We’re conducting a Book Blast on Friday 7 October, so come and have a chat to the authors and editors on our Facebook page to learn more about this collection. When setting a theme for the Random anthologies, it’s always fascinating to see how this eclectic group of writers approach things. Usually, it’s completely unexpected. We told the Randoms we were looking for a story that had a creature from mythology or folklore, or a cryptid, as the main catalyst. We specifically ruled out having a story told from the creature’s point of view, and there being any direct communication between the creature and any humans in the story – we wanted a sense of mystery, of ‘other’, to surround the creatures, and their interactions with people to be challenging. Above all, we wanted to avoid anthropomorphising the creatures. Given that we had a slightly narrower brief this time, I was interested to see if the approach was just as varied as before – and if anything it was more so. For example, the story we chose to open the collection, L. Wilson’s unsettling ‘My Sister’s Shadow’. We might have expected the beautiful prose, the sense of being in the presence of something alien. I don’t think I expected the form or the voice or the mounting sense of threat. The same goes for all of the tales in one way or another. I have no favourites – I’m not allowed to, and besides how do you compare stories this diverse? I will say that one of the stories moved me so much I was in floods of tears as I edited it. I don’t think that’s ever happened before. Notable for me was that several of the stories tackled hybrids or chimeras of one sort or another, as that was where my own story led me. I’d seen early mediaeval stone carvings in Southern Italy several years before which showed a surprisingly Persian influence during the first Millennium AD. 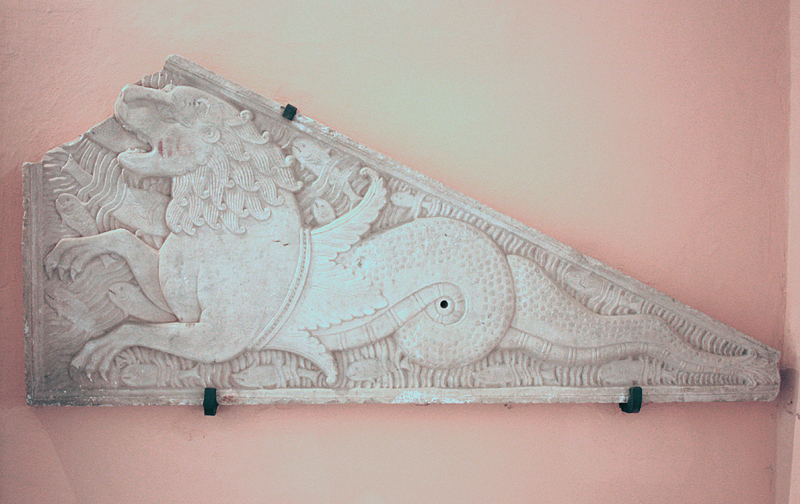 Several of these featured hybrid creatures, such as winged horses or griffins, symbolising the conjoining of the divine and the earthly in a single being. My story, ‘One Letter’ is something of a hybrid itself, combining elements of South Asian and Middle Eastern mysticism with a Second World War setting. Other stories tackling chimeric creatures were Martin Gilbert’s ‘Chimera 1922’, told with a rich and utterly authentic voice, and Karen Ginnane’s The Hounds Of God. A word of appreciation too to Madeleine Vaughan who provided our stunning cover design as well as a story – thanks Madeleine. My co-editors JA Ironside and Shell Bromley were awesome as ever. 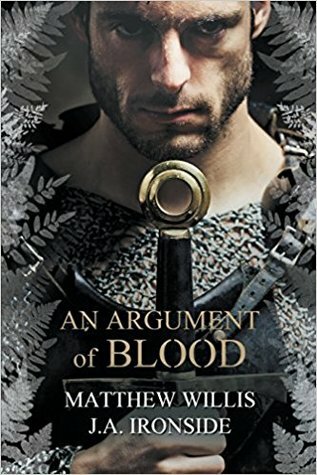 Anyway, the book is now available as a very attractive paperback and an ebook in various formats, and I’d urge anyone with an interest in short stories of the strange and fantastical, or just plain good writing, to take a look. 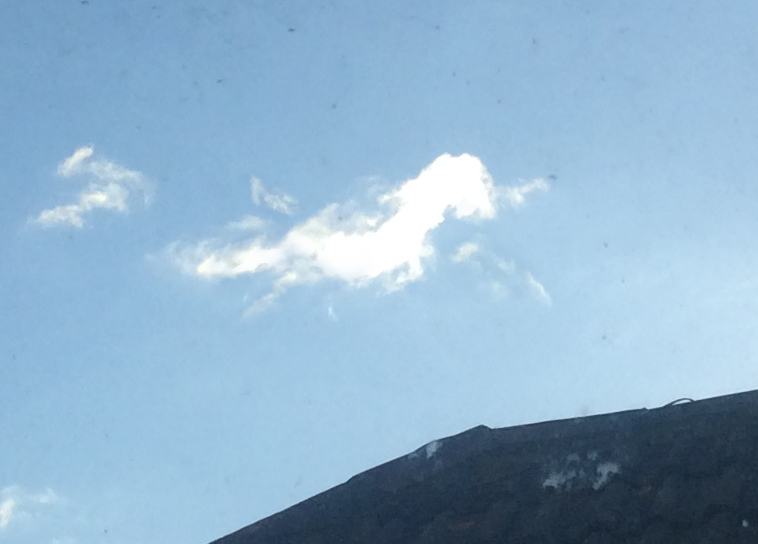 And finally, what should I see galloping past my window as I write, but this…?